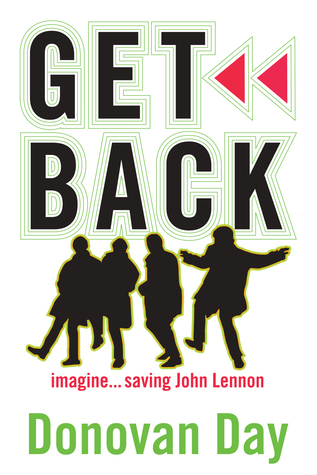 The Beatles exemplified the zeitgeist in the ’60s. They existed as a group for only that one decade, having had different incarnations in the’50s. They spanned the revolutionary decade until the band’s gut-wrenching split in 1970. In many ways, it had to be that way — the ’60s were unique and the Beatles were at the tip of the spear, as my friend Jack likes to say. They smoked marijuana, went psychedelic and man, they made music. When the ’70s came around, they split. End of story. They were the perfect group for their times and that’s a very rare thing — when moving parts come together like that. When “Seinfeld” was going strong, especially in its last seasons, after everyone had caught on, each episode was akin to the Beatles releasing a new single. The next day, everyone wanted to talk about the episode and mimic the lines in the same way an earlier generation poured over the lyrics of each Beatle song. You were the master of your domain, weren’t you or were you? What does coo-coo-ca-joob mean anyway? And “Seinfeld,” like the Beatles, never really went away. The reruns are watched over and over again and Hulu just made a humungous investment, paying nearly $900,000 per episode. And you thought the Beatles made a lot of money. And then there’s the constant talk of a reunion. It’s died down now (since they sort of did have a reunion on “Curb Your Enthusiasm,” but it was there as surely as the noise about a Beatles reunion was there until John’s murder. 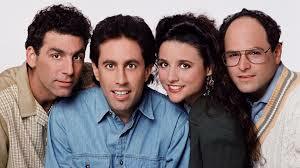 The Beatles will live on and will that crazy cast of “Seinfeld” — a just reward for embodying the zeitgeist.